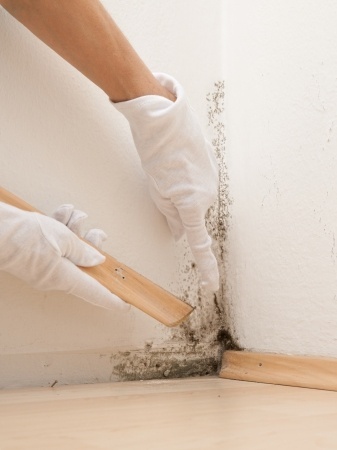 Mold Detectors: What are they and do they work? Mold Detector Kits are At-home Kits that you can use do determine whether or not you have mold. Some of them are only swabs; other involve complex air sampling units that collect air samples for you. But for the most part, you can buy these anywhere from Home Depot and Lowe’s to online marketplaces such as Amazon. 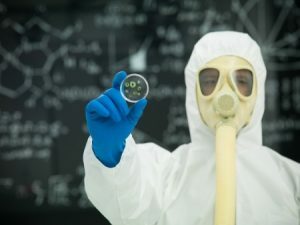 How do Mold Detectors Work? The packages include simple lab tests that look for mold. Swabs – The swabs will have you take a sample of dust from the wall or a nearby vent and then place them on a Petri stick. From here the results will either change colors or read from a digital reader and tell you if you have mold or not. Air Samples – The next type looks like a clay vase, and it will absorb air particles over time. After the reading is complete, it will beep and give you a readout about whether or not you have mold. Ultimately, it’s up to you. Mold Detectors don’t do much other than tell you to have mold, and unfortunately, they can’t even be a good readout. 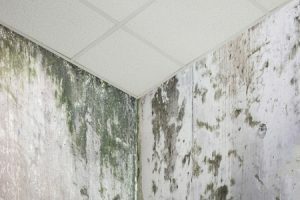 You see there are mold particles everywhere and just because you get a readout doesn’t mean you have a full-blown mold infestation. In regards to helping your inspection, it doesn’t combat the price that much. Several higher-end mold test kits cost nearly $60-$80 and will often be comparable to having a specialist inspect your home. So instead of spending the money on a test that tells you, there is mold in your house. Why not call a specialist who can tell you where the mold is and how much there is. 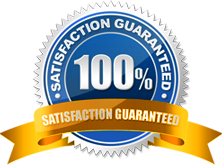 DriMaxx fully understands the emotional upheaval of water damage on your home, and it is our pride and passion for removing as much of it as we can. If you would like to hire us or receive additional information about DRIMAXX, please call us at 904-880-7100.